Like every other archive file format, .ZIP is a collection of one or more files/folders/directories which have been compressed to become a single file for easy transfer and download. Compressing files as ZIP or RAR saves time and data. We mostly come in contact with ZIP files in our E-mails due to the limited memory for attachments; people prefer compressing their documents or files to form a .ZIP file. Someone using a PC can unzip ZIP files at ease but when it comes to Android, you will need some ZIP extractors to do the work. As software is to computers; so is Apps is to smartphones. These apps listed in this article can be used to unzip any .ZIP or .RAR archive file on your Android smart phone or device. You can as well compress files as ZIP using these apps. Here is a list of 10 good ZIP extractors for Android devices. They can be installed on smart phones, tablets and/or phablet devices. Most are completely free, while some others comes with an ad-free premium versions. B1 Archiver can be used to ZIP or UNZIP various archive files. it supports up-to 37 formats including ZIP, RAR, and B1. You can protect your ZIP and B1 archive files with a password using this app and also extract multi-part RAR and B1 archives. One can also browse and view archive files without actual extraction in this app. Interestingly, one can also do partial extraction, i.e extract only selected files while the rest remains untouched. This is a good app for ZIP, RAR and other archive files format. It slightly contains Ads and these ads can be removed by purchasing the Pro Version for about $1.99. To install this app on your smartphone, click HERE to visits the Google play store link. WinZip is one of the most popular Windows PC software for decompressing archive files and it is now available on Android, not just being available on Android but it also packed some of its PC features. You can view images, texts and web files directly from this app. 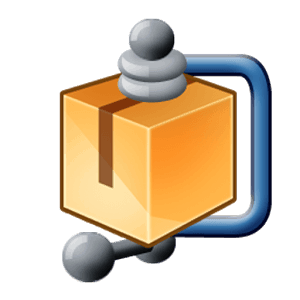 The WinZip app supports many formats and lets you view files in MS packages (Word, Excel, PowerPoint) and PDF. Automatically, it unzips and installs APK files delivered as ZIP files from Appstores like GooglePlay and Amazon. Here is some more fun things you’d get by using this app. Allows you to create .Zip and .Zipx files. Unzips Zip, RAR, Zipx, CBZ, and 7z attachments/documents. Email Zip and Zipx files. Opens other popular file formats using a 3rd party app integration. 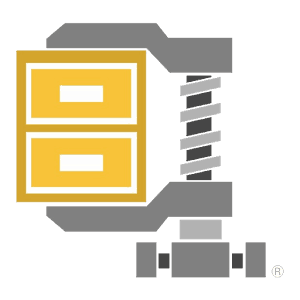 WinZip opens encrypted .Zip & 7z files (AES 128- & 256-bit) to check sensitive materials safely while on the go. Easy navigation and management on your device storage or SD card. Saves you some space with the help of its smart photo tools which scans your local photo folder to spot out duplicates, low quality and large files that you can review and delete. The Pro version has more to offer and also lets you block Ads which appear in the free version. You can install this app to your device through the official Google play store link HERE. Optimized specifically for both phone and tablet display, AndroZIP File Manager is a ZIP extractor tool with an inbuilt file manager to allow you move your stuff around and place them in their rightful directories using cut, copy and paste. It has support for ZIP, encrypted ZIP, RAR, TAR, GZIP and BZIP2 files. 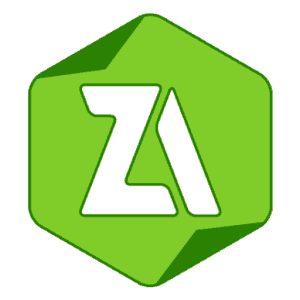 Z Archiver is a good archive files tool for zipping and unzipping compressed files on Android devices. It is very easy to use and also light-weighted. It has support for up-to 30 file formats and also allows encryption, password protection, plus split archives. This is a top rated app on Google playstore. Use of national symbols in creating a filename. 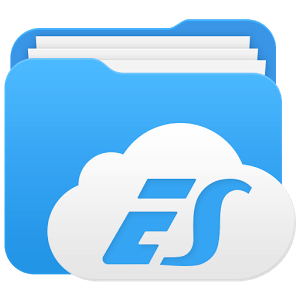 The Es File Explorer is an advanced file manager with built-in support for .ZIP and .RAR archive files. It lets one zip and unzip ZIP files, create encrypted AES 256 bit .ZIP files, and unpacks RAR files. This app has many cool features and also lets you to save files directly to cloud. Get this app from Google play store from this link. This app has more to offer than just being used as an archive or extractor tool. 7 Zipper is a good file management tool although requires some specific device permissions to work. Archives zip, seven zip, jar. Extracts zip, 7z, Izh, RAR, alz, jar, egg, tar, bz2, tar.gz, gz, tar.bz2 and also supports split zip archive zip.001, zip.002, z01, z02. Text viewer ( you can open large text file). system information, ftp client, task killer, ftp server (manage your files through wi-fi). support access for external storage / USB. To install 7Zipper on your smartphone, click HERE. 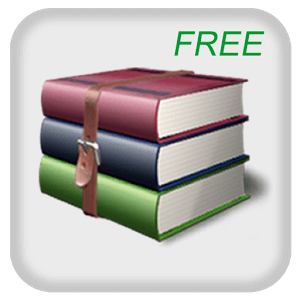 FX file explorer is a ZIP and RAR extractor app which also allows file transfer from phone-to-phone using Wi-Fi Direct. It has support for Near Field Communication (NFC) which enables it to physically connect two phones by touching their back together although requires FX+. It can be used to create or extract Zip, Tar, GZip, Bzip2, and 7zip archive files. This app has a lot of applets which enables editing or viewing of decompressed files. You can undo/redo an action, cut/paste, search, and pinch-to-zoom. To install this app in your smartphone click HERE. 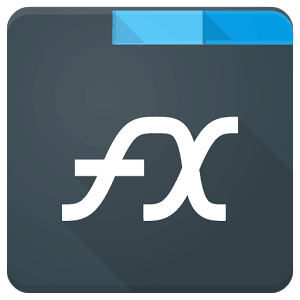 This is one of the best extractor apps on Google playstore, it can be used compress or decompress all archive file format including password protected archives and multi-part archives. Easy Unrar & Zip enables you to get access to and view archived contents without decompression. It is fast and easy to use. Simple Unrar is not an app to be left out when talking about best archive files extractor apps. It is a very powerful app built with the latest Unrar features to enable faster and easier decompression. Extraction of all RAR file formats including password protected files. Views RAR comments if there is any available. Allows broken or corrupted files. Supports large files (more than 2GB). Direct extraction from an email attachment. To install this application click HERE. XZip is a great tool for creating and extracting compressed files. It has support for up-to 37 file formats including .zip, .rar, and .b1 files. 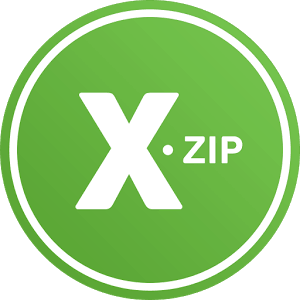 With XZip app, you can open a password-protected zip, RAR, and 7z. It also allows one to get access to and view archives files without actual extraction and you can extract selected files instead of the full archive. In case you wish to protect your decompressed file, XZip allows the creation of password-protected zip and b1 archives. supports zip with non-Latin symbols. open multi-part (splitted) RAR and b1 archives. 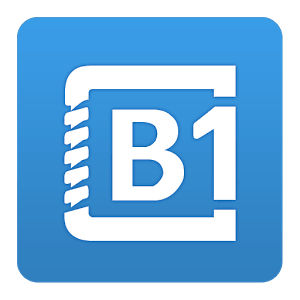 compresses files to b1 archive in a smart way. Shows progress of work in the notification area while on background. delete/rename, file navigation, file properties, copy/paste. Allows multi-selection of files & folder. Allow one to create favourite folders. hides files from media scan. To install this app, Use the official Google play store directory listing link HERE. You’ve seen our pick for Zip File extractors for Android smart phones, tablets and phablet devices. As already stated, the listed apps can be used to extract all archive file formats and comes with both free and premium versions. Do you think that we missed any, or will like to suggest an edit? Kindly drop your opinions and suggestions via the comment section. 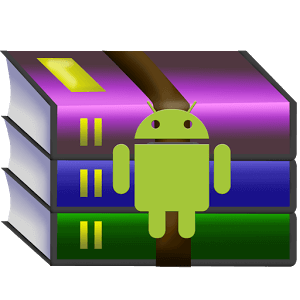 Remember to share same with your friends that might be interested in using Zip file extractors on their Android devices.